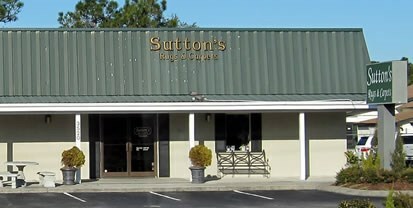 Sutton’s Rugs & Carpet, a custom carpet store in Wilmington, NC is in the business of helping people express themselves with style, beauty and grace through their home interiors. 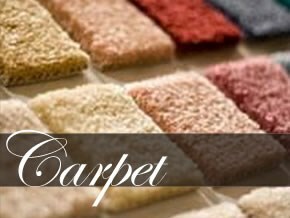 While brand names and reputations are important when choosing a carpet, our goal is to use our expertise to help you make an educated purchase decision. 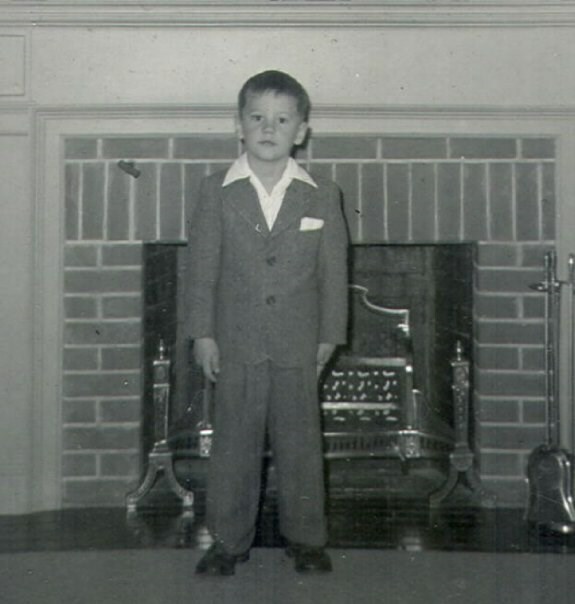 Donna puts her strong background of interior design, color and texture to use with each client. Her eye for unique blending of colors and pattern is unparalleled. 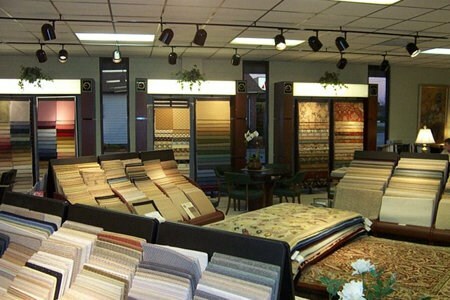 Her talents offer an incredible insight into creating custom made area rugs and carpet for your home. Whether it is a simple border rug or an intricate hand knotted rug Donna works with you to ensure it fits in nicely with your room's design. 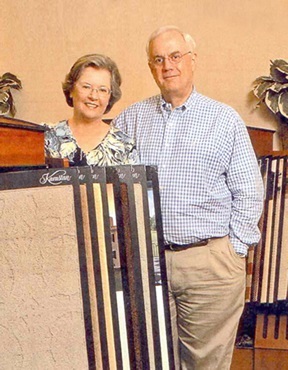 Hobbs and Donna Sutton are proud to offer exquisite products and custom services to their customers. 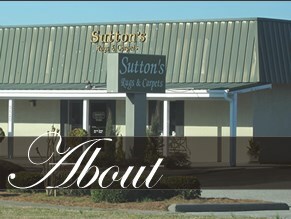 Stop by the store today to see their inventory and to meet the Sutton’s. 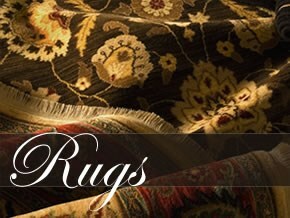 © 2010 Sutton's Rugs & Carpets, Inc. All rights reserved.